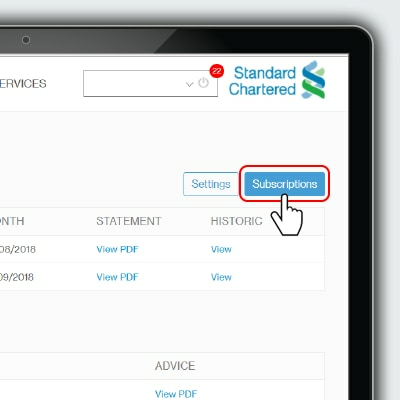 Go paperless and stop receiving paper statements and advices for your Standard Chartered account(s) today. 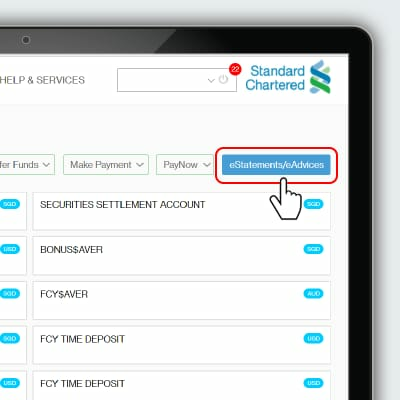 Select “eStatement/eAdvice” located above your account summary. 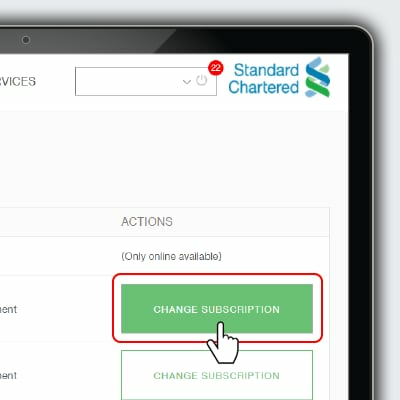 View up to 12 months of your eStatements and eAdvices from the date of subscription. 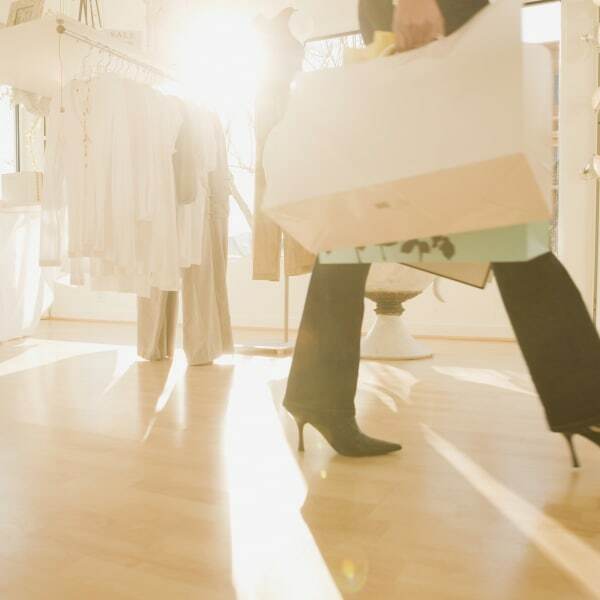 Be notified email alerts real time when your eStatements are ready. 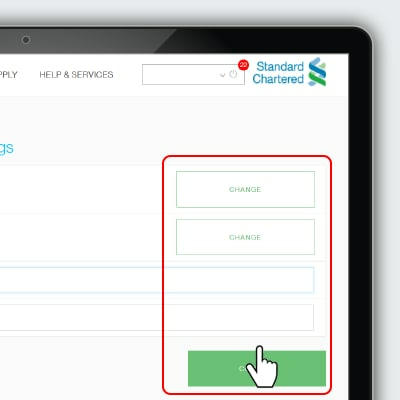 Access your eStatements via Online Banking or have them sent to a designated email address. Enrolment and usage of this service is free of charge. 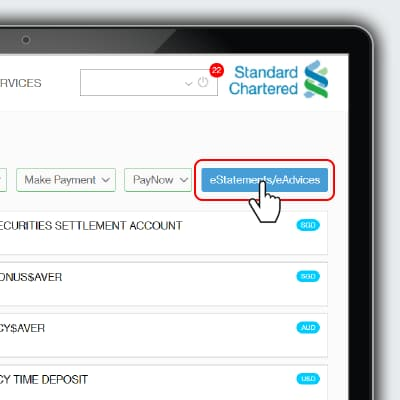 eStatements is an electronic version of your account statement delivered directly to your email address. You may also view it on your Online Banking. 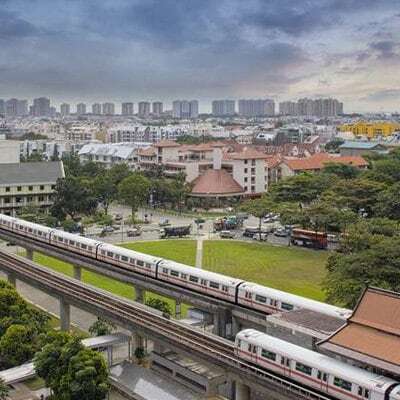 How much does the eStatements/eAdvices service cost? There is no fee for using the eStatements/eAdvices service. Can I access eStatements/eAdvices anywhere in the world? 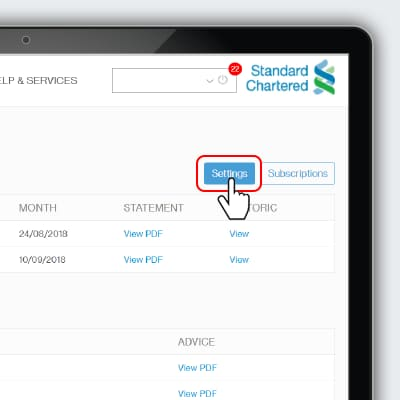 You will be able to retrieve your eStatements and eAdvices, anytime, anywhere, as long as you have access to an email or on your Online Banking. eStatements are updated on monthly basis. If you wish to view more recent records of transactions, you can view them in the ‘Transactional History’ of that particular account.